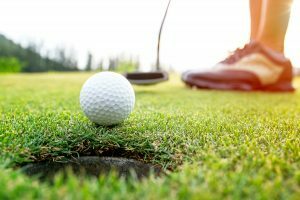 Fancy a Free Game of Golf at Royal Canberra? Strategic Partners is a consulting firm in Canberra who are running a golf day at Royal Canberra Golf Club with the proceeds raised coming to Carers ACT. They have included eight free spaces for carers to play and take a break from caring and get a chance to meet with others in the community including members of the Brumbies. RSVP – If you would like to participate, please email us.